Kent Sport are helping to inspire families to get out and get active. Across the county there are all sorts of brilliant places to go, activities to try and events to enjoy, and getting active as a family is a great way to be healthy and have fun together. 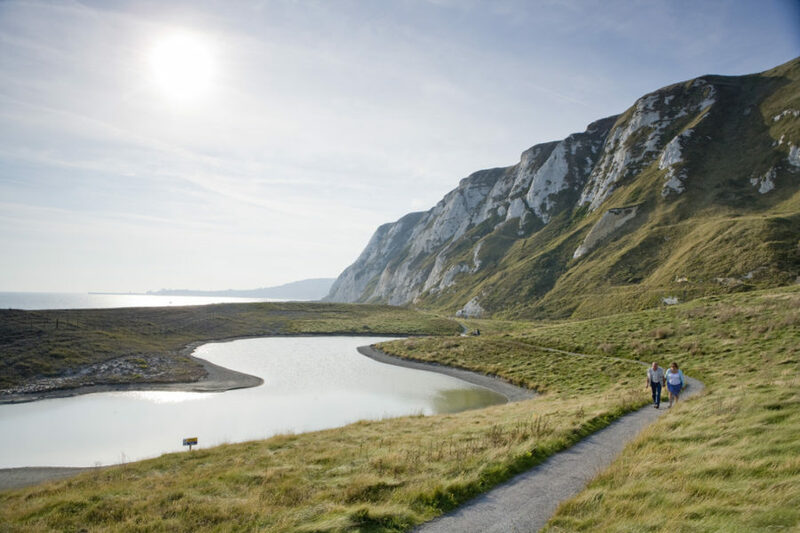 In this blog, Explore Kent recommend their top five family walks to try around the county. 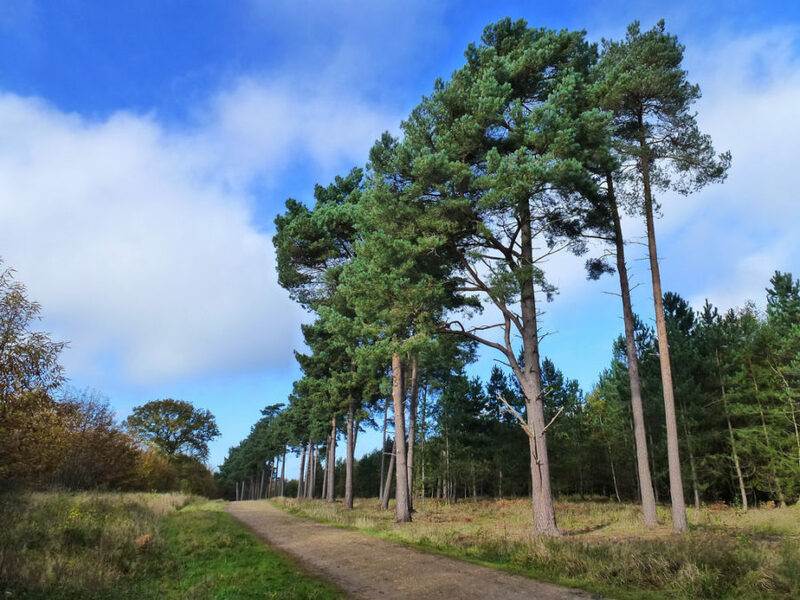 This peaceful walk around Trosley Country Park takes in countryside around the village of Trottiscliffe. 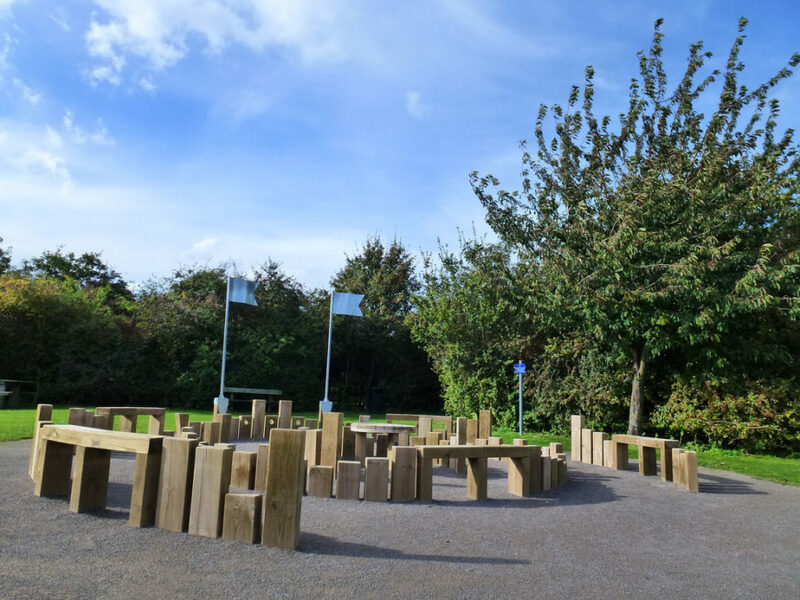 The route includes sections of the Pilgrims Way, a 120 mile long path from Winchester to Canterbury, while there are activities for children at the country park in the form of the Forest Fun play area. The walk passes areas of the park’s unique chalk grassland, a habitat that is home to many rare plants, supporting the dark green fritillary and chalkhill blue butterflies. 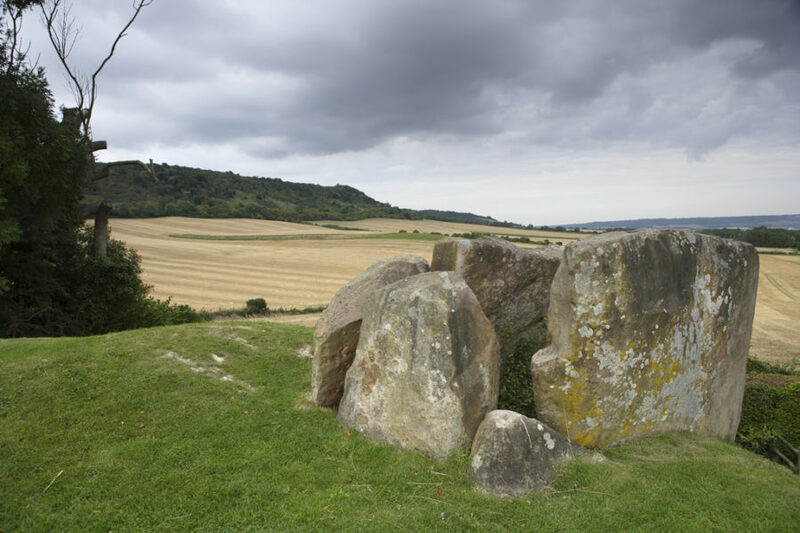 The Coldrum stones lie along the route, a 3,000 year old burial site that is one of the best preserved of its kind in Kent. Up here you’ll encounter glorious views over the landscape. King’s Wood is a 1500-acre forest in the Kent Downs Area of Outstanding Natural Beauty, in Challock. The forest is home to a number of sculptures and other artworks, created with natural materials found in the area. The walk takes in each sculpture, marked on a map, as well as the ‘ghosts’ of previous sculptures now being reclaimed by nature. A marked trail leads visitors round the trail, which visitors should allow at least two and a half hours to complete. 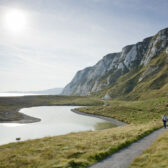 Nestled on the Dover-Folkestone Heritage Coast, this two-mile trail starting at the Samphire Hoe picnic site combines breath-taking views with the chance to spot all sort of wildlife. Wildflowers cover the park throughout summer, while if you’re lucky you may spot a skylark. There are two distinct one-mile sections to the walk – one follows the sea wall along smooth concrete, while the other passes through the middle of Hoe with good paths and some steep gradients. There are a number of resting points along this section. The entire trail is wheelchair accessible and there are disabled toilets on-site. 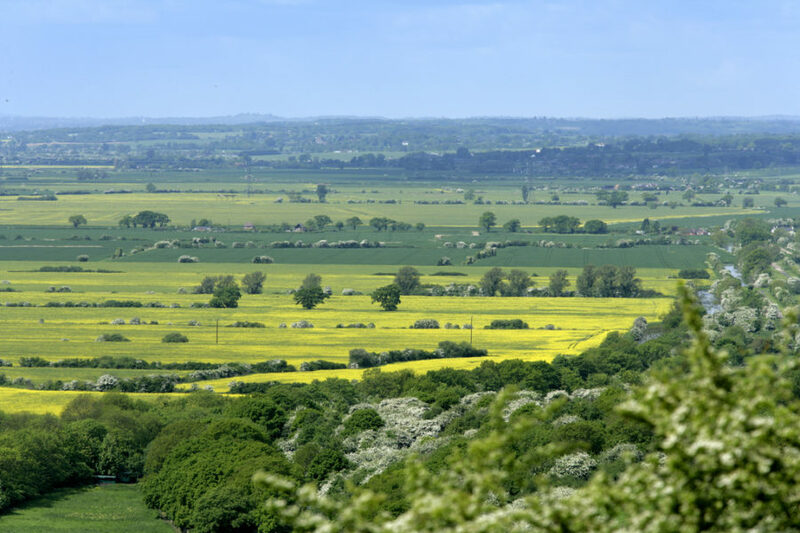 Starting at the village of Lympne, this walk packs in plenty to keep the whole family interested, with a Roman fort, Lympne Castle and Kent’s very own safari trail in Port Lympne Wild Animal Park. The walk also includes trails along the Royal Military Canal and spectacular views across the countryside to the sea beyond. The trail is a circular route, two and a half miles in length, and is sure to be a hit with all the family. Another accessible trail, this walk at Riverside Country Park reveals all sorts of secrets from the past. It makes its way out into the Medway estuary to Horrid Hill, which is said to have earned its name from the hanging of convicts, who had attempted to make their way to this ‘island’ from the prison hulks anchored in the estuary. The hangings were designed to act as a warning and deter other convicts from trying to escape. The spot was also a known favourite landing point for smugglers in the past, taking advantage of easy access to the many boats carrying their wares up and down the river. 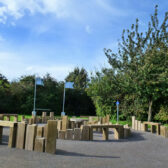 Nowadays the area has been transformed into a country park, with a café, picnic area, and accessible toilets. 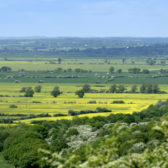 So why not try out one of these walks, or visit www.ExploreKent.org to search for more activities near you. There is so much to see and do outdoors across Kent and Medway – you’re sure to find something for the whole family to enjoy. Explore Kent works to promote and actively encourage Kent’s residents to access, enjoy and benefit from the great natural resources that Kent has to offer. 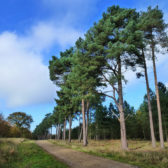 They are a Kent County Council led partnership initiative, working with Visit Kent and other partners to promote Kent to the wider UK and European community as an outdoor leisure destination. 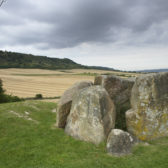 Find out more about Explore Kent at www.ExploreKent.org, or follow them on Twitter or Facebook.